Eduard's Bf 109 F-2 is available online from Squadron for only USD$39.99! 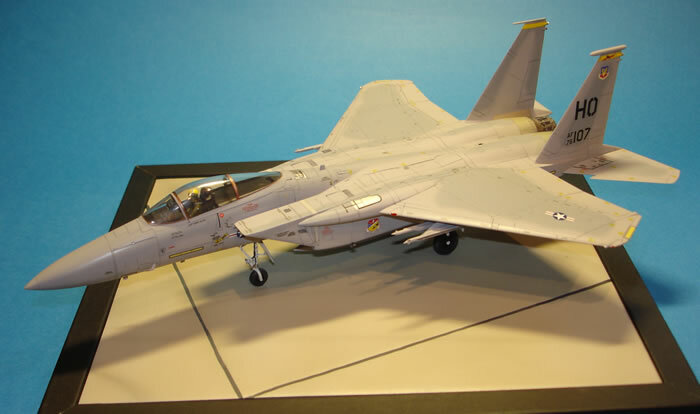 I present you my last build out of my workbench today. 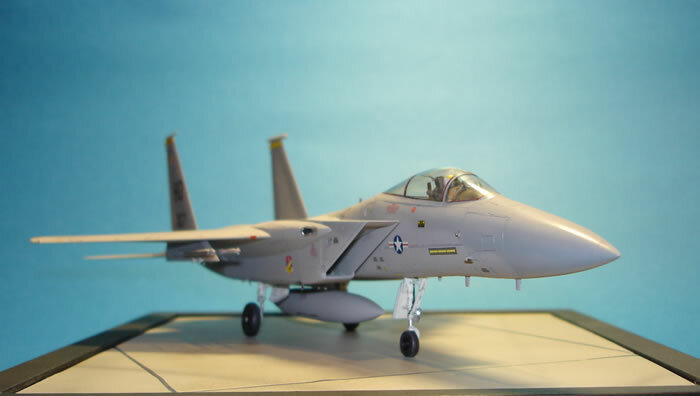 I wanted to represent an F-15A from the early 80s in memory of the old Monogram models that I assembled in my youth. 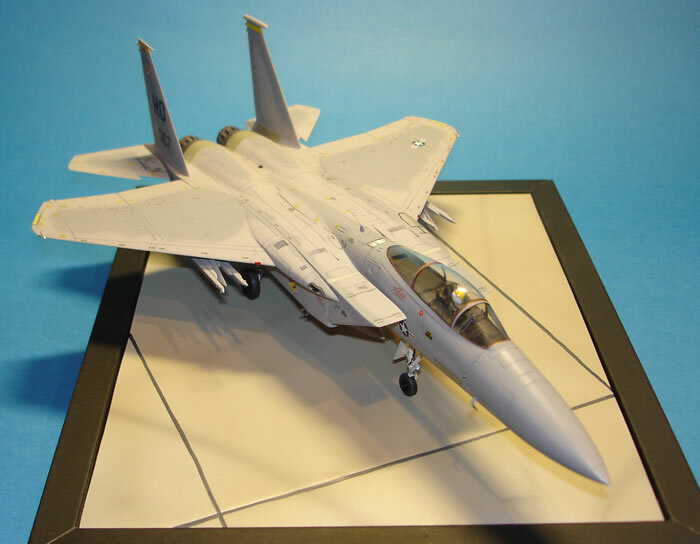 This is the 1:72 Hasegawa model of the F-15C with a pilot of the Hasegawa accessory box and RESKIT resin wheels of the F-15A model. Luckily, the dashboard of the model corresponds to the A model. 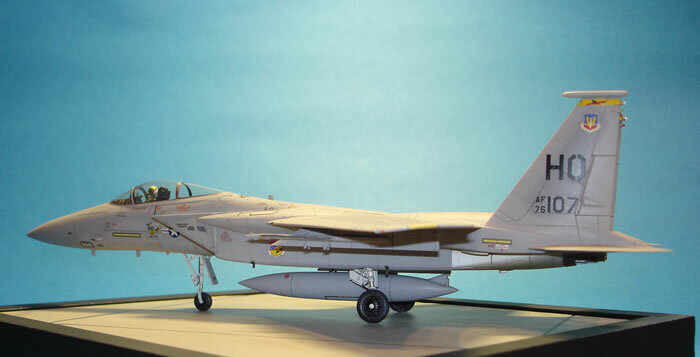 This is the F-15A nmr 760107 of the 8th TFS, 49th TFW Holloman AFB. 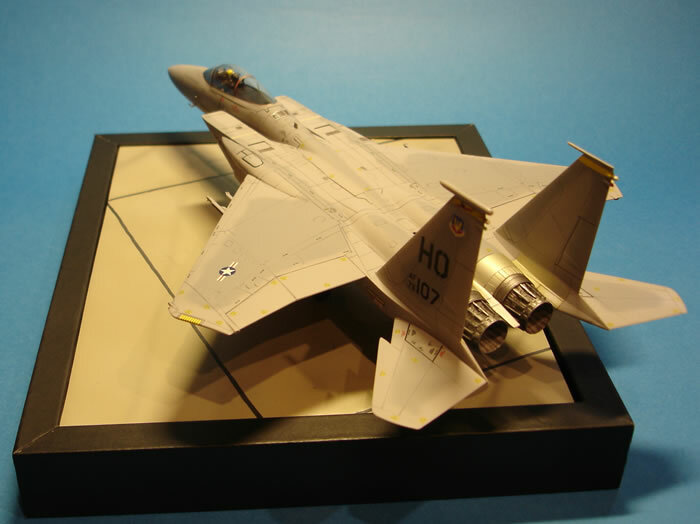 The model is painted with Gunze acrylic n ° 307 and 308. 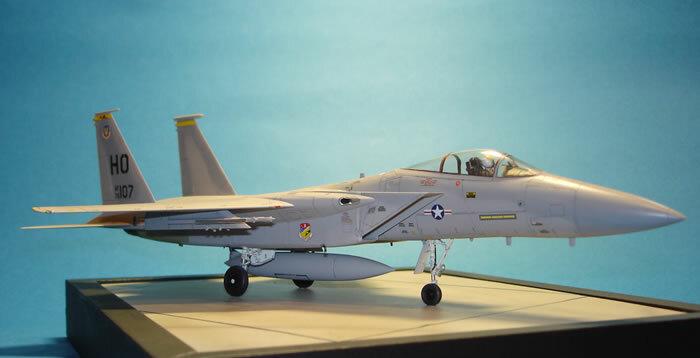 The decals are a mixture Hasegawa and Wolfpack.